Professional Development Agent Pete Hall, 12-year veteran school principal on sabbatical, proudly offers professional development experiences, workshops, mentoring support, keynote addresses, and other educational consulting services full-time. After a teaching career that spanned three states and included primary, intermediate, and middle-school positions, Mr. Hall served as principal of Anderson Elementary School in Reno, Nevada. When he took over Anderson Elementary in 2002, it was the only school in Nevada to have failed to make AYP for four consecutive years. Two short years later, it was the only Title I school in the state of Nevada to earn “High Achieving” designation. Subsequently, he served as the principal of Sheridan Elementary, a Title I school in Spokane, which earned accolades from the Washington State Office of the Superintendent for its growth and achievement, and as principal of Shaw Middle, another Title I school in Spokane, which earned recognition for its college & career readiness indicators and growth. His leadership works include authoring over a dozen articles on leadership and publishing seven books, The First-Year Principal (Scarecrow Education, 2004), Building Teachers’ Capacity for Success: A collaborative guide for coaches and school leaders (with Alisa Simeral: ASCD, 2008), Lead On! Motivational lessons for school leaders (Eye On Education, 2011), Teach, Reflect, Learn: Building your capacity for success in the classroom (with Alisa Simeral: ASCD, 2015), The Principal Influence: A framework for building principals’ leadership capacity (with Deborah Childs-Bowen, Ann Cunningham-Morris, Phyllis Pajardo, & Alisa Simeral: ASCD, 2016), Fostering Resilient Learners: Strategies for creating a trauma-sensitive classroom environment (with Kristin Souers: ASCD, 2016), and Creating a Culture of Reflective Practice: Capacity-building for schoolwide success (with Alisa Simeral: ASCD, 2017). 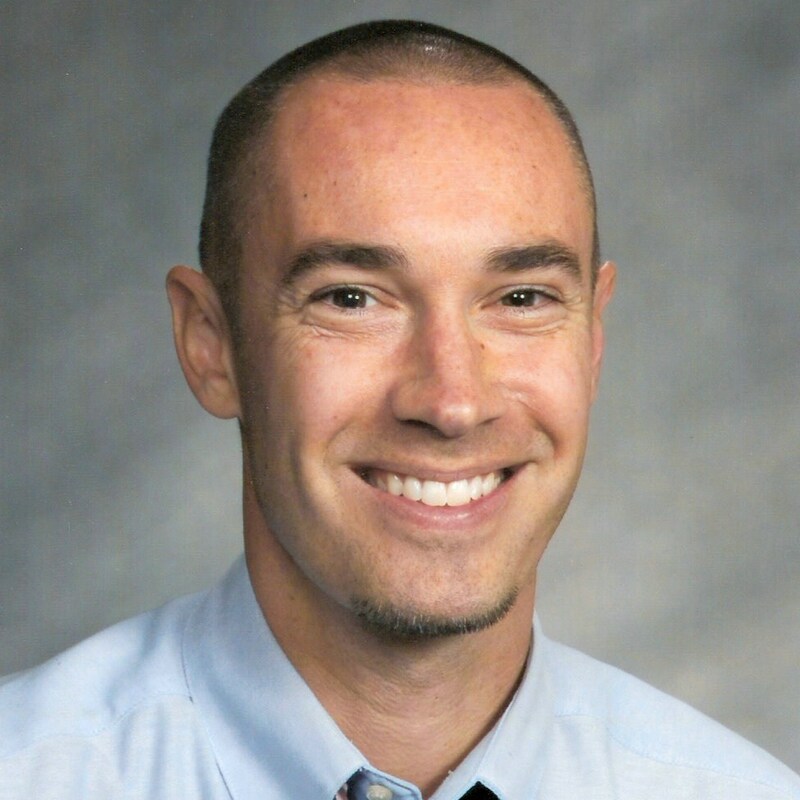 For his tenacious and courageous leadership, Mr. Hall has been honored with ASCD’s Outstanding Young Educator Award (2004), Nevada’s Martin Luther King Jr Award (2005), and Phi Delta Kappan’s Emerging Leaders Award (2009), among others. He was appointed to the Governor’s Commission on Excellence in Education (in Nevada, 2005) and was selected to sit on the National Education Association’s Great Public Schools Indicators Advisory Panel (2010-2011). He holds a National Principal Mentor Certificate from NAESP and serves as a trainer and coach for NAESP’s PALS mentoring program. He has worked as a personal consultant/motivational coach for professional athletes, weekend golfers, stand-up comedians, firefighters, business executives, custodians, and more. He speaks and consults internationally through this consulting firm, EducationHall, which he established in 2004 with his wife, Mindy, who is an outstanding kindergarten teacher. They recently launched a non-educational consulting operation, Strive Success Solutions, to help individuals, teams, and organizations meet their varied and important goals. For more information, visit http://www.StriveSS.com.